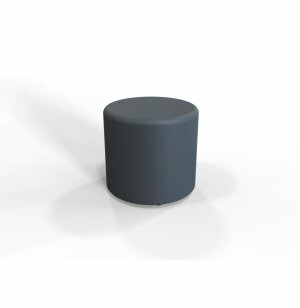 It's easy to move around and get set up for any scenario with mobile soft seating. 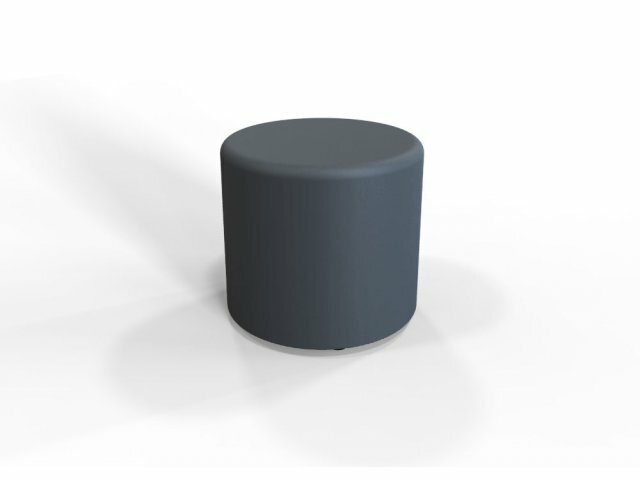 These round seats have locking casters for smooth movement and firm placement. Smooth Rolling: Non-marking urethane wheels have built-in brakes for secure placement.